Ana Urbina has an extensive 20 years of accounting experience. She worked in large for-profit and non-profit healthcare systems in Houston, Texas. In her current role at Atrium, she is responsible for all financial operations of the hospital. She provides guidance and leadership regarding finances of the company. 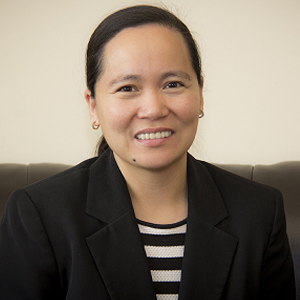 She leads Accounting, Business Office and Materials Management departments.